OmniAir Consortium®, the leading industry association promoting interoperability and certification for ITS, tolling, and connected vehicles announces our newest member, NoTraffic, based in Tel Aviv. 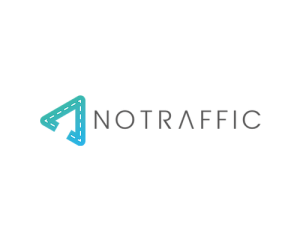 NoTraffic is a turnkey traffic management platform solving today’s traffic challenges while preparing roads for the connected era. Cities define policies like transit priority or bicycle and pedestrian safety using the cloud dashboard. AI software intelligently implements these policies at each traffic signal in real-time to autonomously manage an entire city grid based on actual demand, customizing service for every type of user to cut congestion, reduce emissions and prevent accidents. “We’re excited to join the OmniAir consortium for the opportunity to get involved in the policy discussions. As a tech startup, we know how to bring the best new technology, but we are eager to learn from the existing standards work this industry has already developed and ensure our interoperability with these standards” – Kjeld Linsted, Product Manager, NoTraffic. NoTraffic is dedicated to optimizing their device technology in order to bring their life saving technology to market in conformance with all industry standards. It is this dedication that makes OmniAir proud to count organizations like NoTraffic among its members so we can work hand in hand to prepare the community for the next step in the connected vehicle era. 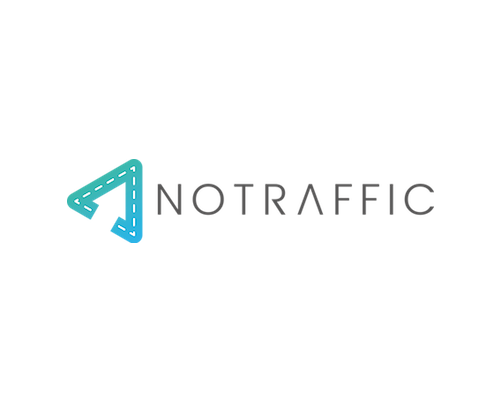 Please join with us in welcoming NoTraffic to OmniAir Consortium, we are thrilled to have you involved. OmniAir Consortium is the leading industry association promoting interoperability and certification in ITS, tolling, and connected vehicles. OmniAir’s membership includes public agencies, private companies, research institutions and independent test laboratories. Learn more about OmniAir at www.omniair.org.